FirmBalls Director, Sam Thomas joined the business in May 2013 to streamline and expand the operation. Businessman and Entrepreneur Sam runs all aspects of the business day to day. He is responsible for all UK leagues, including team recruitment, player and venue liaison. 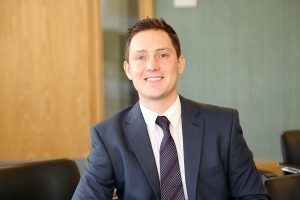 As a director, Sam is also in charge of business development including expansion into further locations across the UK. He oversees all aspects of sales, marketing and networking events. 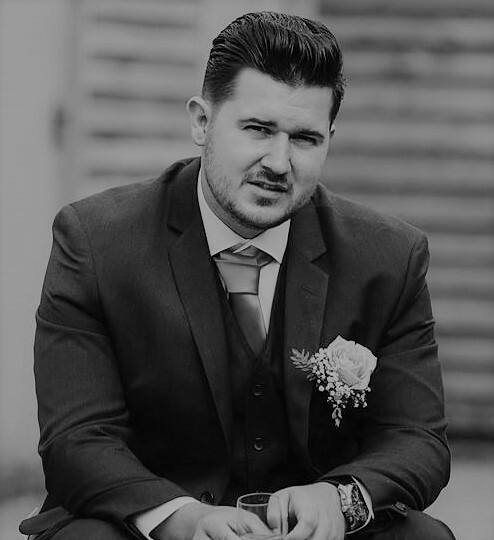 After moving from Essex with previous business ventures Sam has built strong business contacts in Brighton and Sussex and has helped the business to develop and expand over the past 4 years. Away from the business Sam enjoys much the same as he does in the business, football, sports, meeting people, as well as cooking and socialising. FirmBalls Founder, Hamed Ovaisi, launched the business in 2011 seeing a gap in the market for combining his passion for business and football. 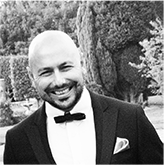 Hamed is a solicitor by profession and is a director of SO Legal Limited, specialising in commercial matters. The firm has offices in Eastbourne, Brighton and Uckfield. He is keen to see businesses interact in a friendly and productive way, enjoying everything that FirmBalls has to offer its members. In his spare time he likes walks in the park, feeding ducks and getting drunk with the ladies league teams. Mike is the newest member of the FirmBalls team and joined as a South East Area Manager in February 2017. He studied at Brighton University for 3 years gaining a BA Degree in Sports Coaching Development. Away from Firmballs he currently works for Premier Sport in the Business Development team. He is responsible for the overall management of all strategic and operational Marketing and Customer Relationship activities. A professional with 5 years of Business Development experience focusing on managing client/employee expectations. In his spare time Mike loves to watch sports, boxing, football, and is known to have a little flutter down the bookies. He also loves a few Britney Spears at the weekend.